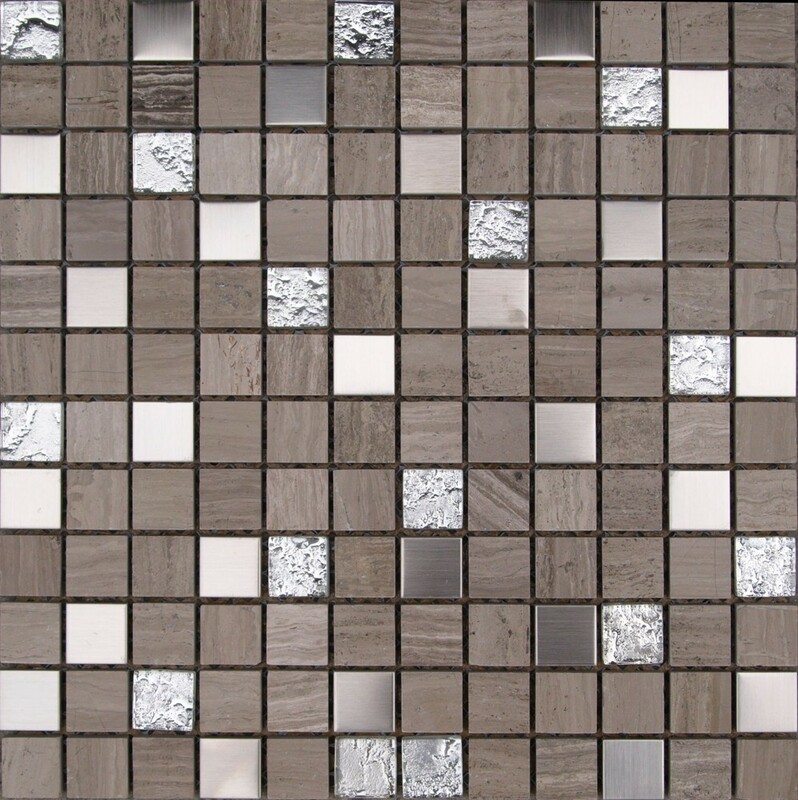 Kensington is a grey, chrome and mirrored mosaic sheet. Each piece measures 23 x 23mm and the whole mosaic sheet measures 300 x 300mm. When used as a feature wall or even as a border around the room the Kensington mosaic sheet will look amazing and will work well with many other colours as the colours present are such great colours to work with. Try using with a plain white wall tile and using as a vertical border in the shower or perhaps as a splash back in a kitchen. 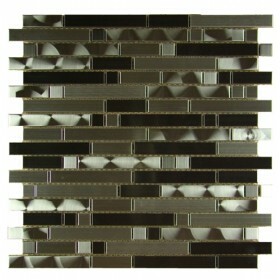 As the mosaic sheet can be cut into borders to suit your needs the design possibilities are endless. The stone pieces present in this sheet are limestone and need to be sealed before and after grouting. Tiles were 40% of the cost elsewhere, so couldn't be beaten on price. Delivered in a few days, top service. Although the tiles were late, I was kept informed at all times. Would order through them again. Alison's tiles were out of stock when the order was placed. We kept Alison informed of the shipments progress via e-mail and then notified her when they arrived in and were due to be delivered. Alison was extremely patient and for that I am very grateful. Thank you for the review.